It is with deep regret and sadness that we announce the tragic death of our Vice President Eng Byamayire Lambert. The Rwanda Cycling Federation is deeply saddened to announce that Eng Byamayire Lambert,the Vice President of the federation passed away.He died on Monday November 28, 2016 at King Faical Hospital. Eng Byamayire served as the Vice President of federation for six years but contributed considerably more than those years would imply through his passion,dedication and commitment. 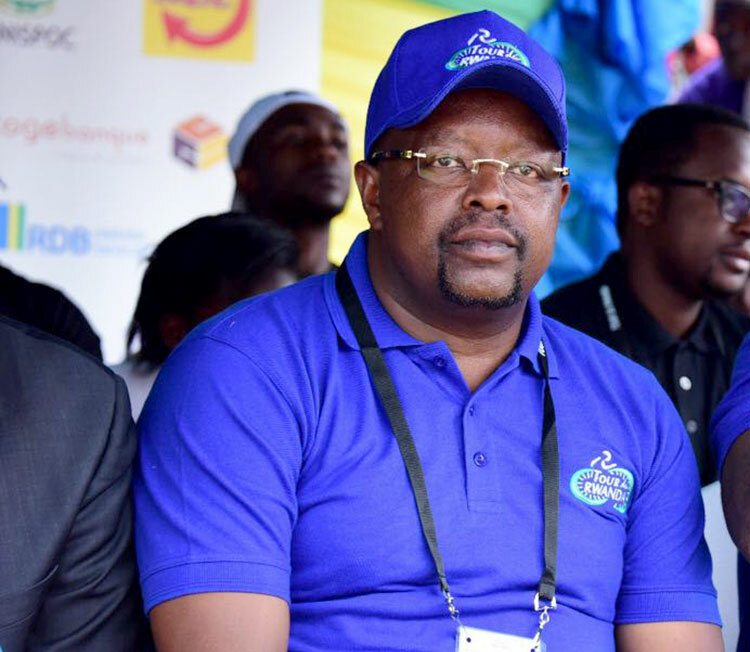 He also served as the Chairman of Huye Cycling Club for All (CCA) and was a passionate person who gave his all to the development of cycling in Rwanda. He is survived by his wife,four daughters and one son. His passion and commitment were legendary and he will be sorely missed. Funeral arrangements for Eng Byemayire Lambert will be held on Saturday, December 3 from 09:00 am. A viewing will take place at his home in Huye from 09:00 am to 10:00 am. The funeral mass will be offered at Butare Cathedral from 10:00. Afterwards,the body of Eng Byemayire Lambert will be laid to rest. Our thoughts and sympathies go to his family and friends at this distressing time.